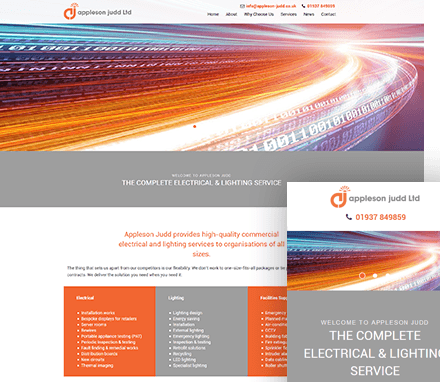 Since 1999 Appleson Judd Ltd have provided high-quality commercial electrical and lighting services to organisations of all sizes. 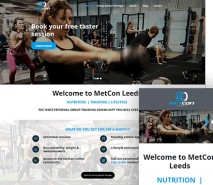 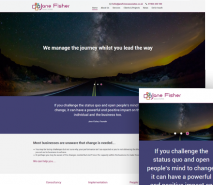 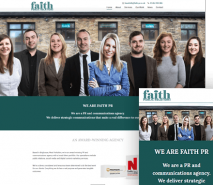 They aim to provide a bespoke solution to their clients and build long-term relationships based on their ability to adapt and support their clients’ needs. 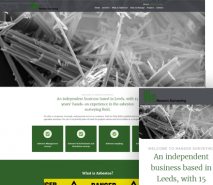 Appleson Judd Ltd have been a growing business since 1999 and sought to increase their online presence. 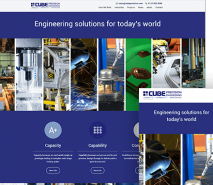 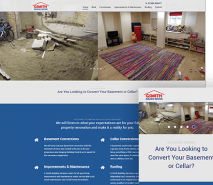 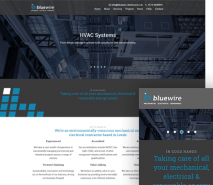 They sought the Air Websites solution that offers a stunning, cost-effective website that doesn’t burden you with the task of building it yourself. 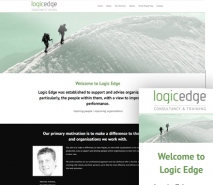 They chose our “The Hard Worker” design along with our “Up and Running” package. 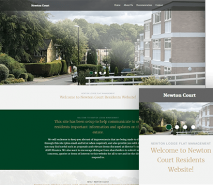 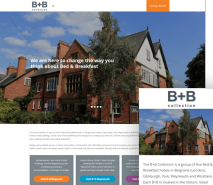 The website provides details of the bespoke services they provide and testimonials from someone their happy clients.